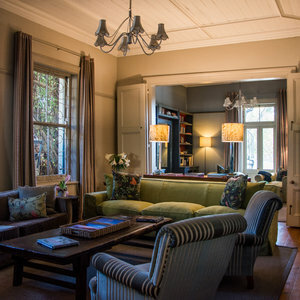 Welgelegen is an intimate, boutique guest house located in the quaint and quiet neighborhood of Gardens in Cape Town. 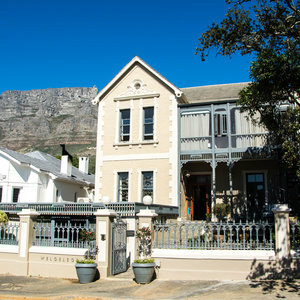 Cape Town is a top destination in South Africa. 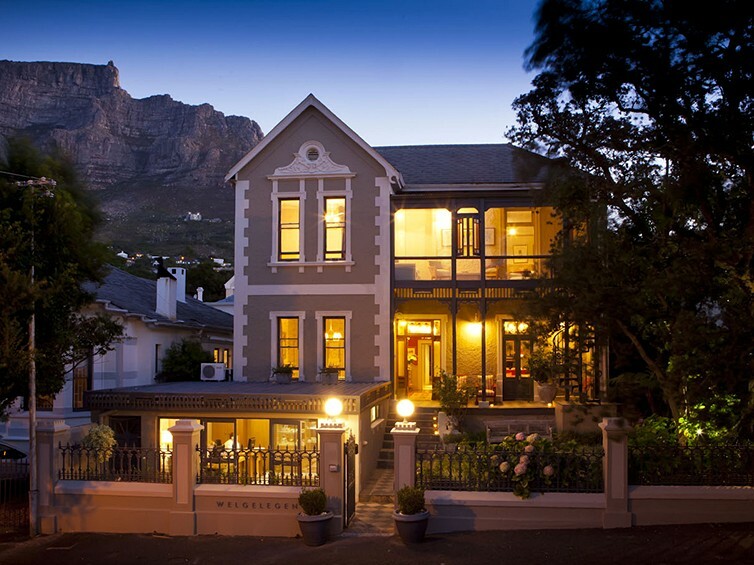 The cosmopolitan city is home to stunning natural scenery, exciting activities, lively culture, rich history and fine wine and cuisine. 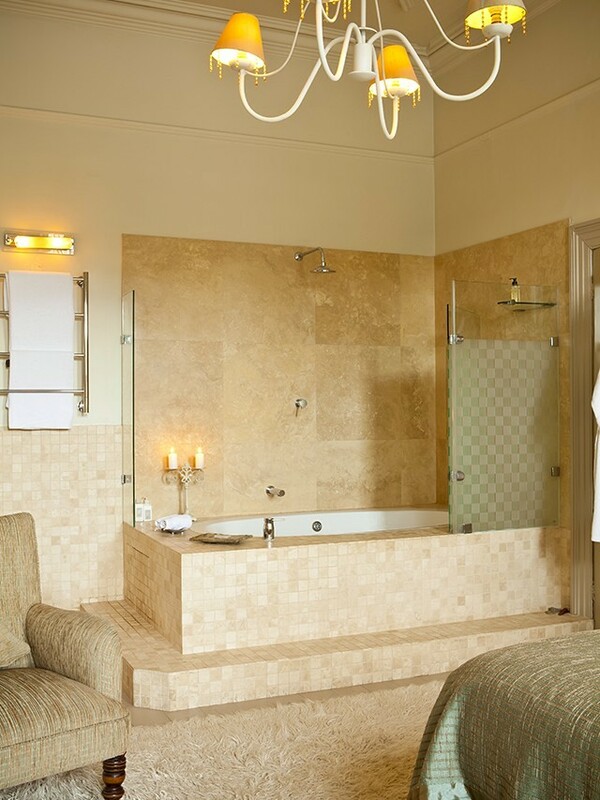 It is a must-see destination filled with things to see and do for travelers of all ages. 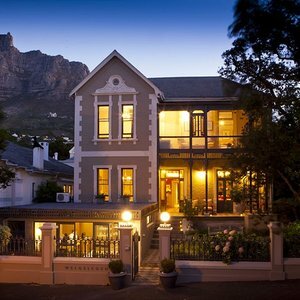 Cape Town is also home to Welgelegen Boutique Guest House. 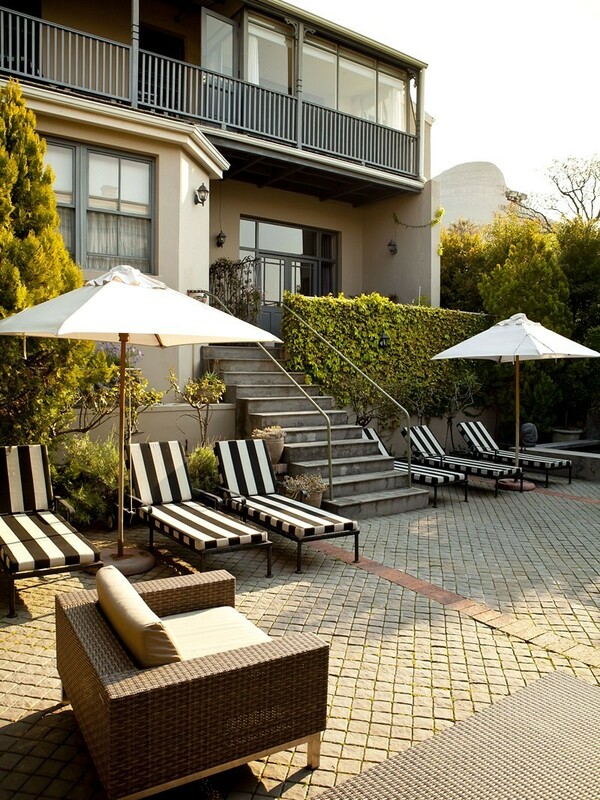 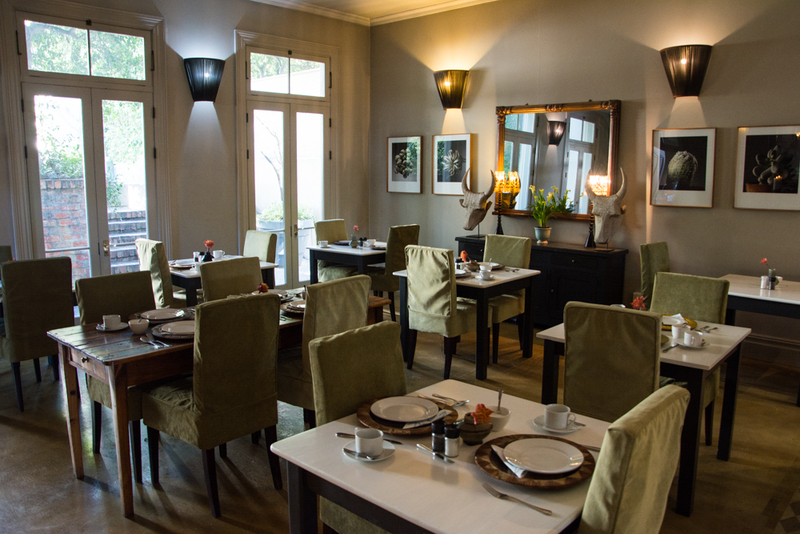 Welgelegen is nestled in a quiet corner of the city at the foot of table Mountain. 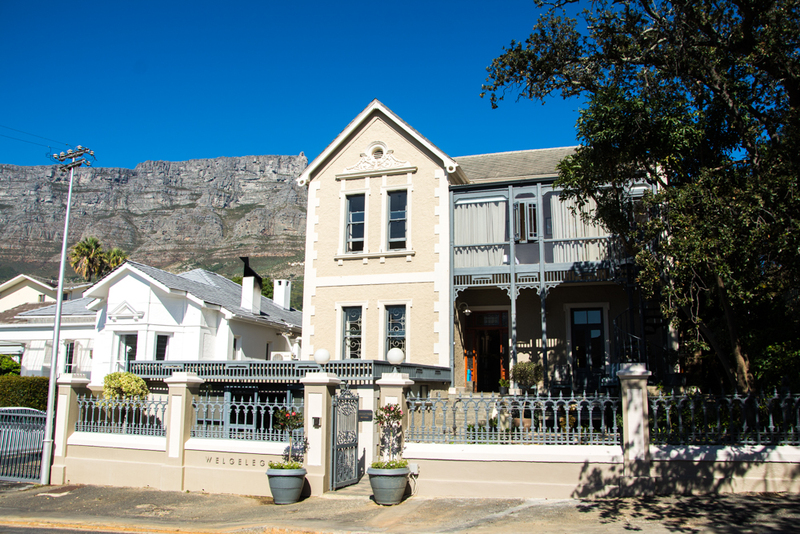 The name translates to “well-situated” in Dutch and Welgelegen is located just around the corner from Kloof Street – one of Cape Town’s vibrant streets which is bustling with restaurants, shops and design hubs. 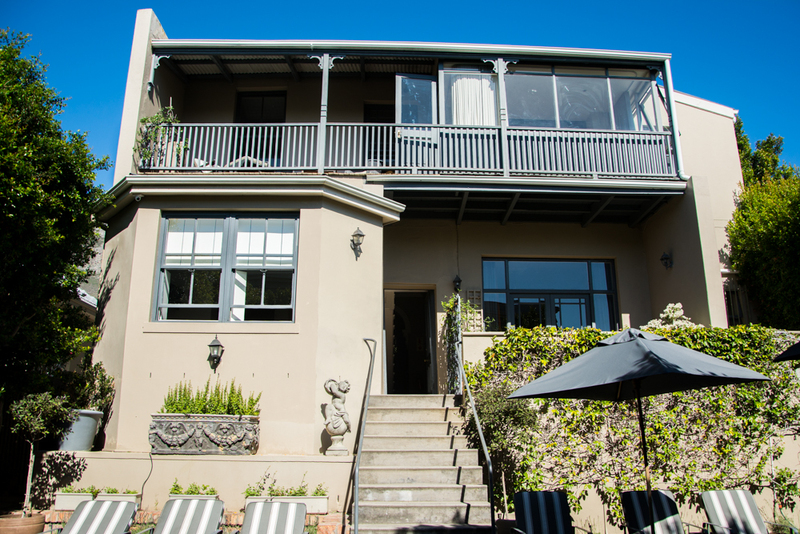 It provides a secluded escape from the hubbub of the city while still being within easy access to the city’s highlights including Table Mountain, Camps Bay and the V&A Waterfront. 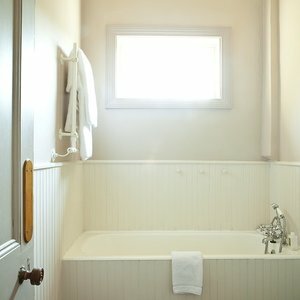 It truly lives up to its name. 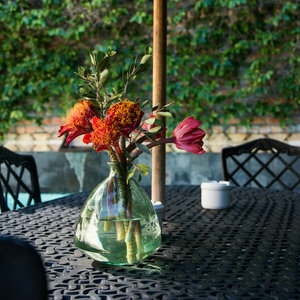 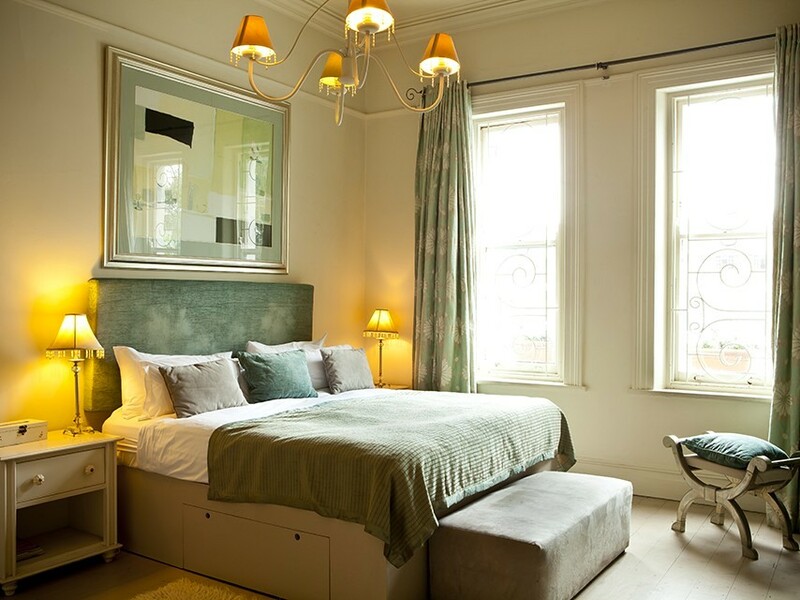 Welgelgen is made up of two lovingly renovated Victorian homes connected by a central courtyard. 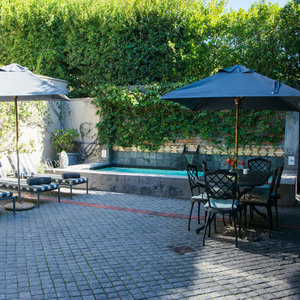 Here, guests can lounge by the plunge pool or relax under the dappled sunlight. 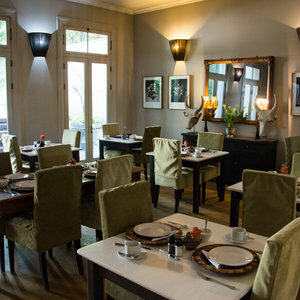 The main lounge and breakfast areas are spacious and comfortable with plush couches, high ceilings and tall windows. 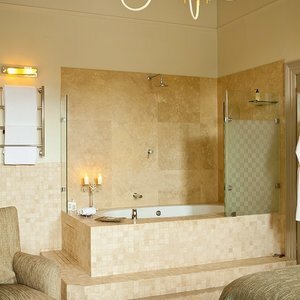 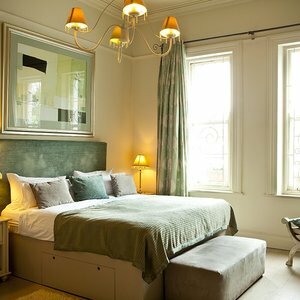 There are 14 rooms in total including superior, deluxe and mini deluxe. 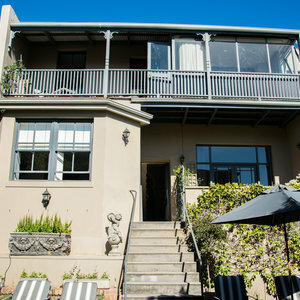 The rooms are spaced out across the two houses. 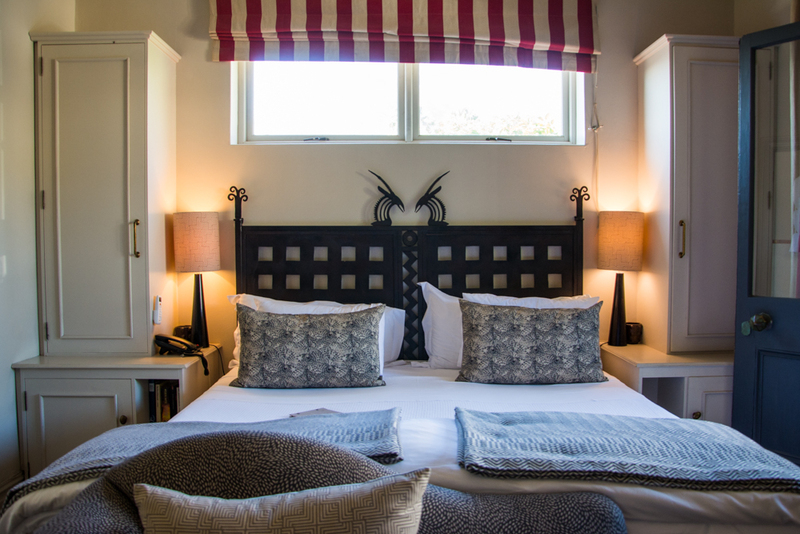 Each is decorated in neutral tones with individual splashes of African chic. 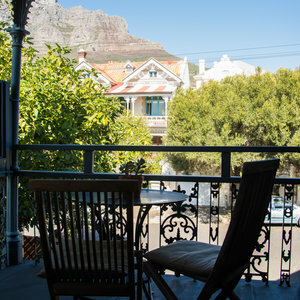 Welgelegen also enjoys beautiful views of Table Mountain and Lion’s Head. 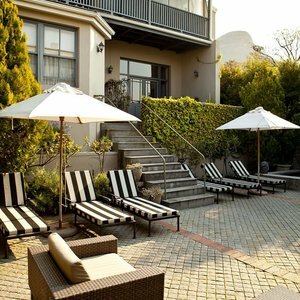 "Welgelegen is located on a quiet, leafy suburban street in Gardens – a small suburb in Cape Town. 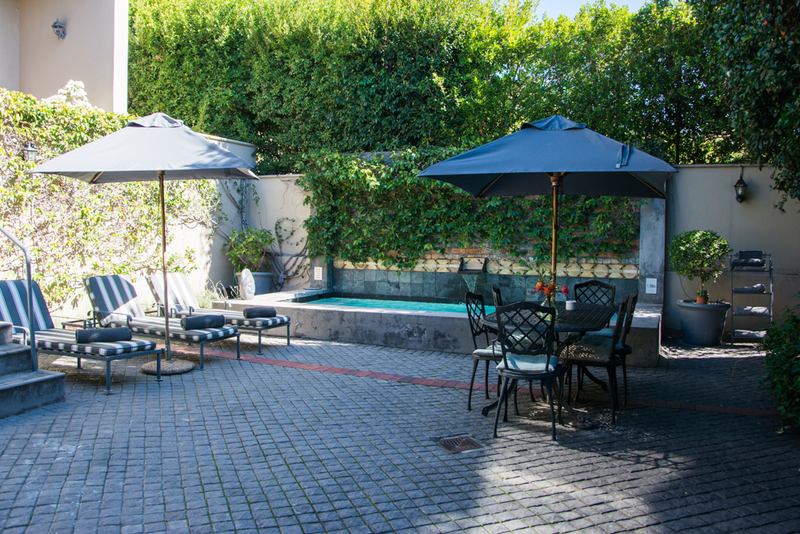 It is described as an “urban sanctuary in the heart of Cape Town” and offers guests a peaceful place to stay while visiting Cape Town. 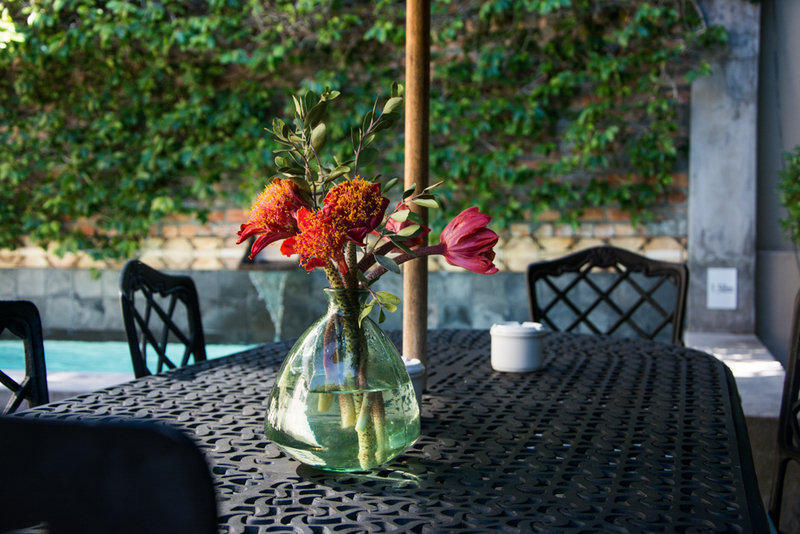 The charming guest house creates the feeling of “a home away from home” and the rooms and common areas give guests a secluded space to unwind after hours spent experiencing the exciting city. 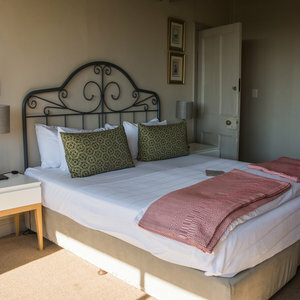 The rooms are spacious and several offer fantastic views of Table Mountain. 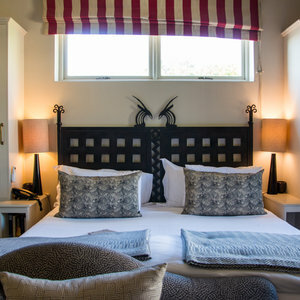 The feeling of experiencing the comforts of home continues with the staff members who are delightfully hospitable and always ready to help with a smile. 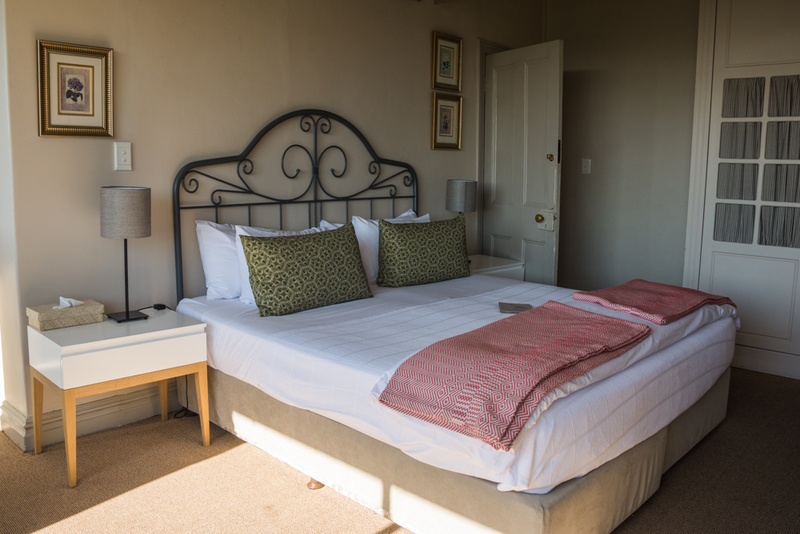 One of the highlights of Welgelgen is the position. 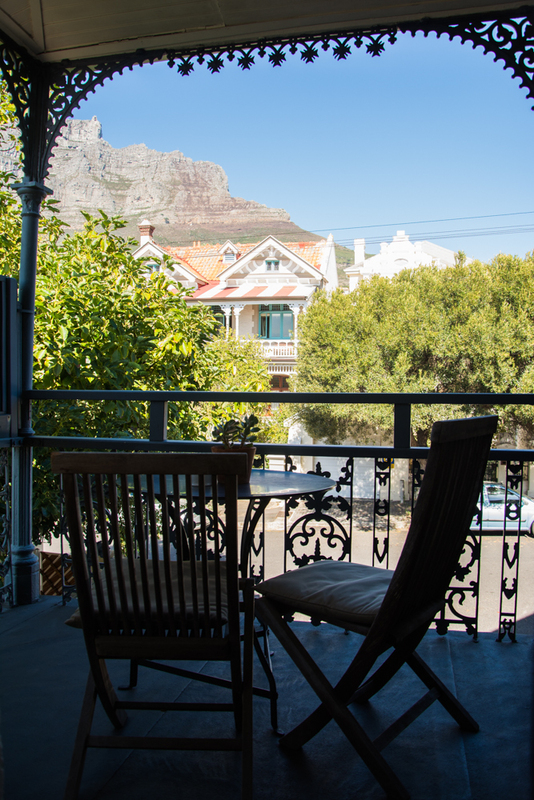 It is an easy, less-than 5-minute walk to Kloof Steet; Long Street in the city center is also a relatively short walk away while other popular destinations such as the waterfront, sea point, camps bay and the Cable Way are only a short drive away. 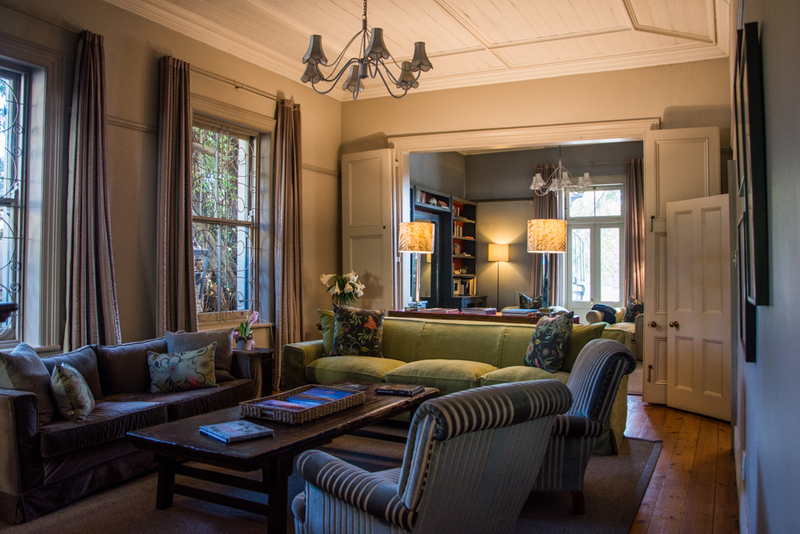 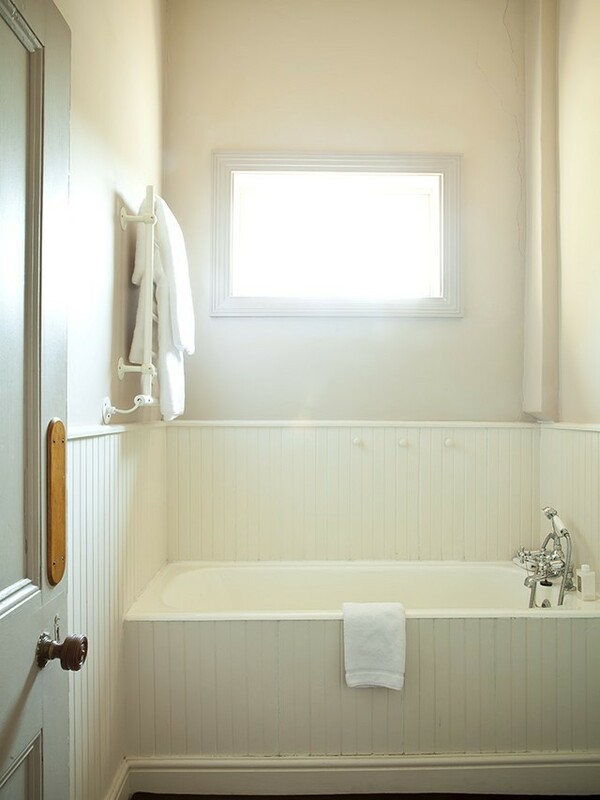 Overall, it is pretty perfectly positioned to enjoy everything that Cape Town has to offer."